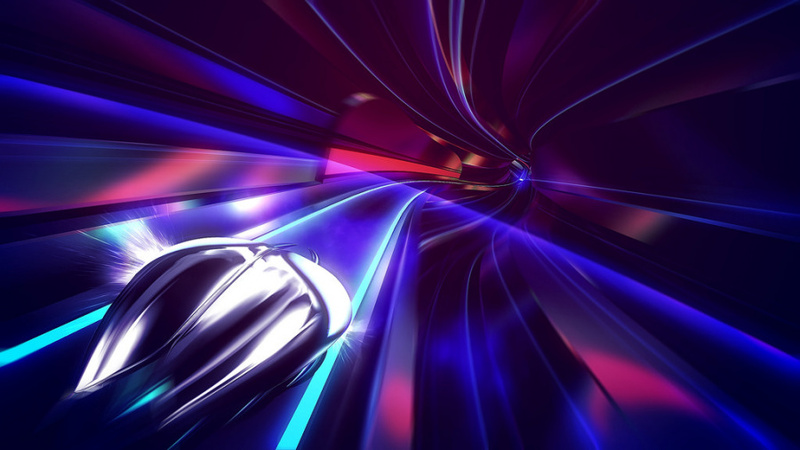 Playstation VR's launch lineup just got a whole lot more exciting. 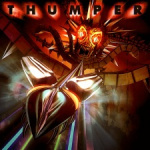 Indie dev, Drool - comprised of a pair of former Harmonix employees - has announced that its incredible rhythm game, Thumper, will be launching alongside Sony's headset on the 13th October. We got to play the VR version of the game - there will also be a regular PS4 version for those that don't have interest in grabbing the VR mask - at PAX East earlier this year, and it just may just have been one of the most incredible gaming experiences that this author's ever had. What's more, the game will debut for a pretty reasonable $19.99 - not a bad price for what is shaping up to be Playstation VR's first must-own title. 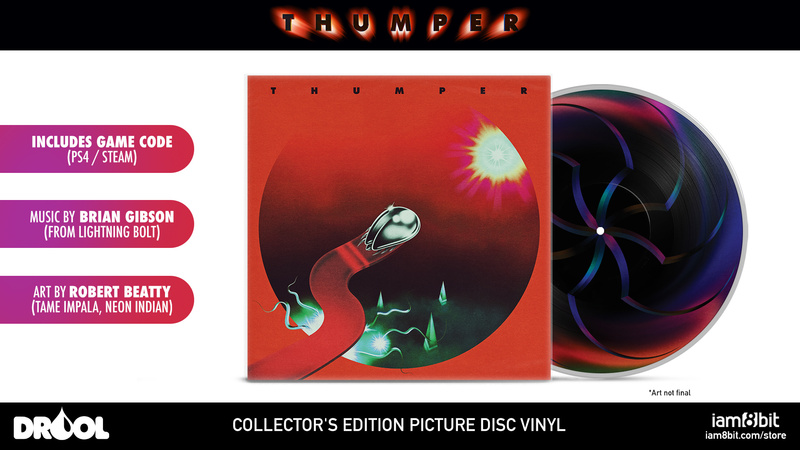 Alongside the release date announcement, Drool also announced that Thumper will become one of many recent games to receive a Vinyl soundtrack release through iam8bit, and boy is it pretty. Available for $45, the Vinyl collector's edition includes the soundtrack - obviously - as well as the game. We really couldn't be more excited to have our heads filled with colour, sound, and energy of this game, and frankly, 13th October can't get here soon enough. Are you as hyped as we are? Melt your mind in the comments section below. This is the kind of immersive experience that I am looking forward to. Shame they can't also ship with EU game code, would be great if PSN did away with region specific codes. This is exactly the type of VR game I'm looking for. I expect sony to announce PS4K in september and release in october. They know PS4K will shake the very ground we gamers stand on when its released.